Battery drain issue seems to be a problem coming with every iOS update. Although iOS is prominent at extending battery life but there are still some users complain that their iPhone battery life draining faster after iOS 9.3.2 update, even can't make it thought the day without charging up. 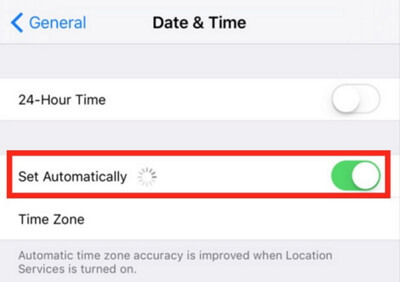 Here are some quick tips to help you fix battery life draining faster after iOS 9.3.2 upgrade. Go to Settings > Battery, here you can see the power consumption done by apps in the last 24 hours or in the last 4 days. iOS 9 has a new little clock icon; tap it and you’ll also see how much time each app has been running, both on your screen and in the background. Some apps will drain battery the most when the screen is on and some might zap your power when the screen is off. If you see apps on top of power consumption list but you didn’t use often, try to reinstall or uninstall these apps. Background App Refresh will slow download your iPhone and take up a lot of battery. Go to Settings > General > Background App Refresh > and toggle it off for apps that do not need to get updated every few minutes. A lots of apps use location services to acquire your location and this will eat up your battery life. Go to Settings > Privacy > Location Services, here you can see all apps share your location. If you don’t need the Location Services, simply turn off Location Services option. If you need to to use Location Services only when you are using a particular app, tap on that particular app, and tap While Using the App option. The app wouldn’t use location services all the time in the background. Push email keeps checking continuously for new emails and drains your battery fast. If you don’t need to check for new mails at every fixed interval, go to Settings > Mails, Contacts and Calendars > Fetch New Data > Tap on the option of Push to close it. 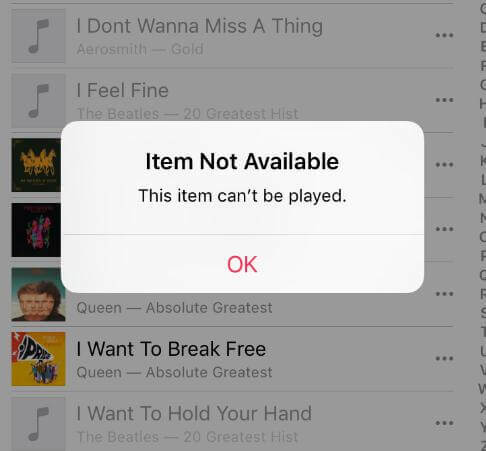 iOS 9 introduce the Lower Power Mode that shuts down all the unnecessary apps, features, and functions to to temporarily reduces power consumption until you can fully charge your iPhone. Go to Settings > Battery > Turn the Low Power Mode. Bluetooth and WiFi also consume your battery when they are in use. So turn off Bluetooth and WiFi when not in use. Swipe up from the bottom of your iPhone or iPad screen to access Control Center > Tap on Bluetooth or WiFi icon to close it. Adjusting the screen brightness also help you save battery life on iPhone. However, in order not to affect the visual effects, we recommend you toggle on Auto-Brightness which will set the screen brightness based on current lighting conditions. Have you ever clear junk files on your iPhone? If not, now it’s time to clean up it. Junk files on iPhone not only affect the battery usage but also slow down your iPhone. Tenorshare iCareFone iPhone Care Pro is a professional iOS cleaner that can remove all junk files from iPhone to boost the battery life and performance of your device. Hope our tips will help you fix bad battery life after iOS 9.3.2 update easily. And if you have any other advises about improving battery life on iPhone, share them with others at the comment place.